TV with Thinus: TV CRITIC'S NOTEBOOK: Viacom Africa couldn't be bothered to communicate about its BET Global Good Dinner. Whatever. TV CRITIC'S NOTEBOOK: Viacom Africa couldn't be bothered to communicate about its BET Global Good Dinner. Whatever. 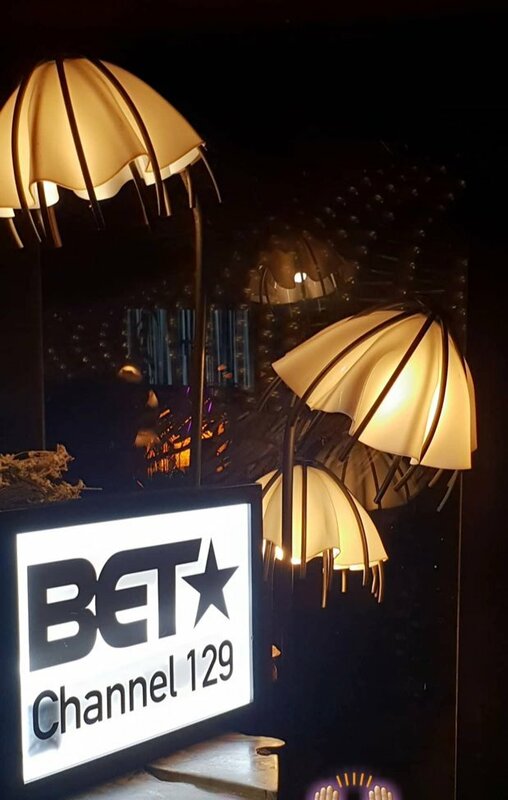 On Wednesday evening Viacom Africa's BET (DStv 129) held some type of a "BET Global Good Dinner" in Johannesburg. Sadly the BET get-together as part of a "BET Legend's night" was something that neither Alex Okosi's Viacom International Media Networks Africa nor its PR company could be bothered to tell the media about beforehand, or afterwards issue any information on. How the press covering television and South Africa's TV biz is supposed to cover this is anyone's guess. Viacom Africa and BET apparently doesn't care, so neither will the media. You'd think a pay-TV channel carried on something like MultiChoice's DStv satellite platform would be better at communicating with, involving, reaching out to, and helping media partners. Unfortunately not. Nomzamo Mbatha was the MC for the BET Global Good Dinner where Bismack Biyombo, the Congolese basketball player for the NBA currently in South Africa, spoke. Nothing is available and BET shared nothing, with no rush transcript or speech issued to the press, nor statements from whatever Viacom Africa or BET Africa execs or reps who addressed guests, actually said, or any publicity photos. Here's the question: Where was - or is - the actual public relations with BET's BET Global Good Dinner? What the invited so-called "press" who did attend, do - other than feed, drink or take selfies - is also unclear. By Thursday noon there's wasn't a single article or report about the BET Global Good Dinner to be found. Bye, Felicia.